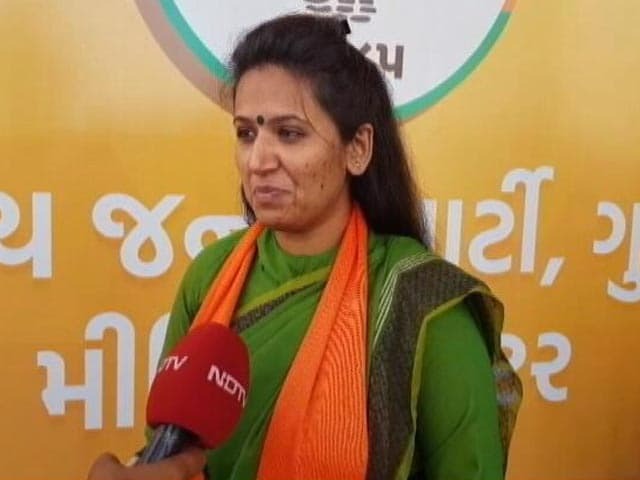 Rajkot: Reshma Patel, a second rank former aide of Hardik Patel who later joined BJP ahead of year 2017 assembly general election today resigned from BJP. 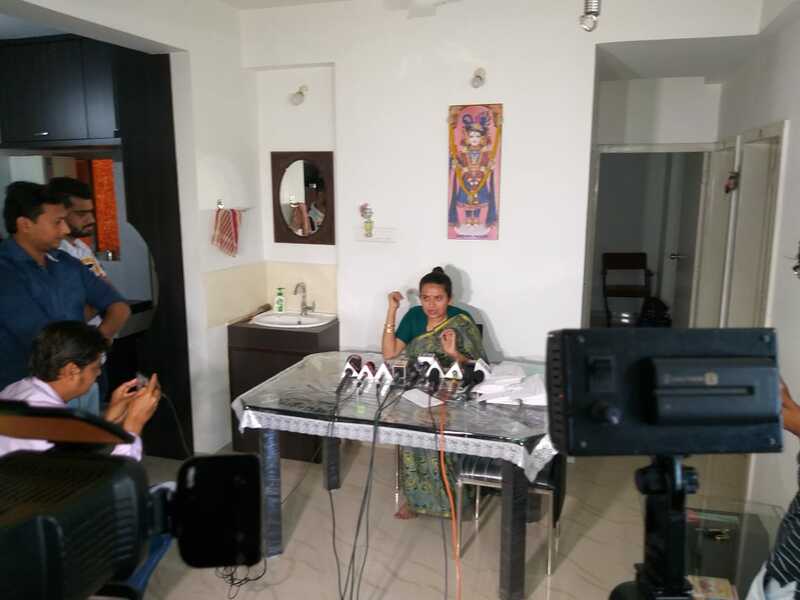 She made announcement of same in media briefing at Rajkot. She said she was sending saffron scarf of BJP to party leadership via courier. Reshma was inducted to BJP in December 2017 and made party panelist for discussions on Gujarati news channels. For last few months she had started speaking openly against the party in media and on her social media handles. Party had avoided to react as she was considered politically insignificant without any clout outside the regional TV. On the other hand Reshma was seeking ticket to contest Lok Sabha. 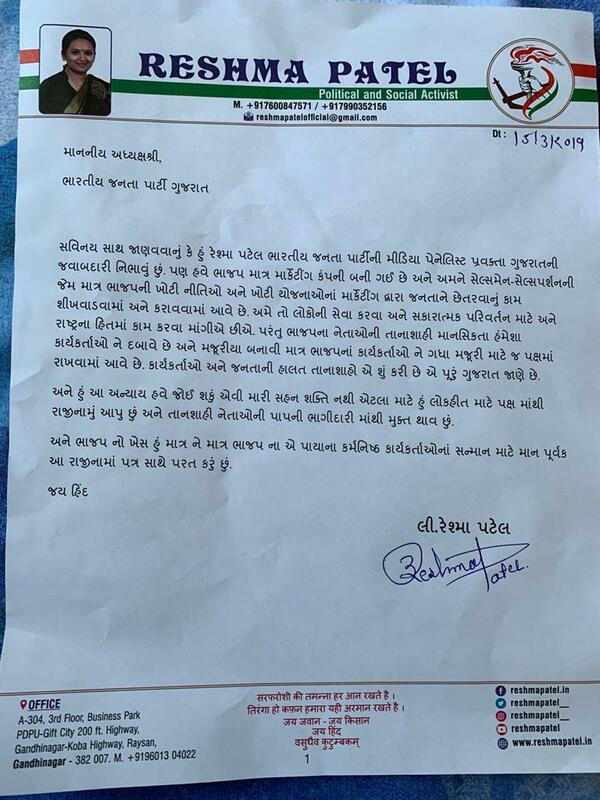 She tried to approach Sharad Pawar led NCP for ticket to contest from Porbandar Lok Sabha seat. Reshma today announced she would contest from Porbandar as an independent candidate. Political observers believe Reshma would lose deposit if she choose to contest even assembly election, forget Lok Sabha poll. Reshma has announced to contest Manavdar assembly by-poll also as an independent candidate.